Ella's kitchen are a brand we love and buy on a weekly basis. They have a new superhero range and we couldn't wait to try it out. I love their snacks as they are yummy, 100% organic and so convenient. 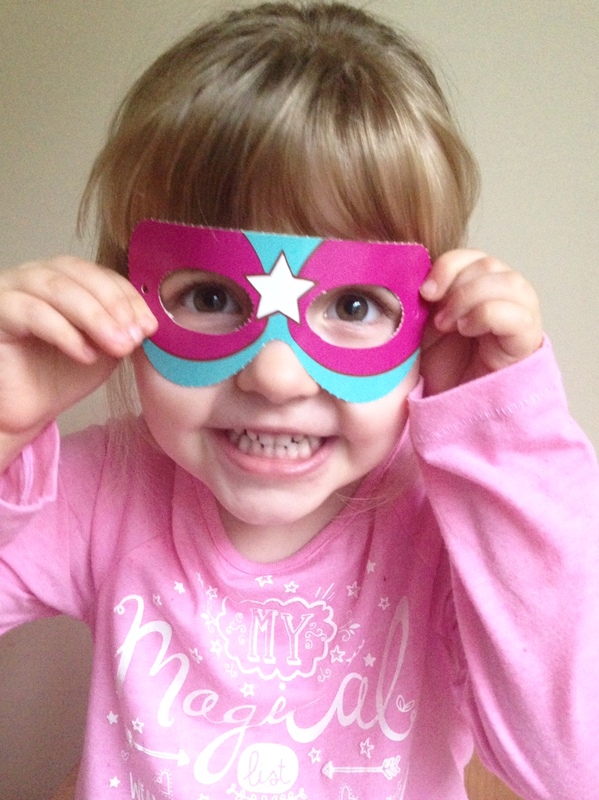 We have recently tried out the new superhero range from Ella's Kitchen and love it. It is aimed at 3 years and over and is perfect for snack time. It is full of fruit and veg and great for getting good stuff inside them without having to force it, they see it as a super fun and yummy snack. We all know it can be hard to get 3 year olds to eat fruit and veg sometimes. Both sets of items are perfect for throwing in the changing bag and grabbing when your child get hungry. 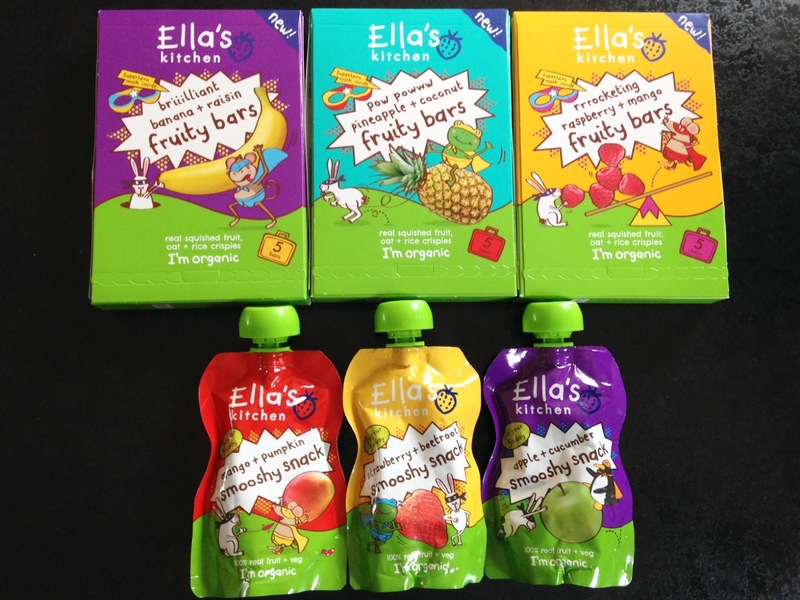 The smooshy snacks are blends of fruit and veg in the traditional Ella's Kitchen pouch which means less mess. Paige loves feeding herself these and I love that I don't need to carry a spoon or a bowl. The fruity bars are fruit mixed with oats and rice crispies. I will admit that they don't look very yummy but they taste nice. Paige did try them but wouldn't eat much. I tried them and they are really nice. I think the look of them put Paige off. Parker has tried both the pouches and bars and loved them both! The packaging for everything is super cute and really fun. I love the superhero theme and you even get little pop out masks inside the fruity bars boxes. Overall they are a super cute, fun and yummy new range fro Ella's Kitchen. Have you tried the superhero range yet? We reviewed the range a while back even though Noah isn't two yet and he absolutely loved the lot!